NetFM developed its first Car Park Management System, 'Click2Park', in 2004 and continues to work with corporate clients and councils across the UK, Europe & the US, to provide parking and facilities software solutions. Our car park management systems will help you achieve your Business, Planning & Operational goals. We have developed systems that are highly configurable, adapting to fulfil diverse client requirements and parking policies. 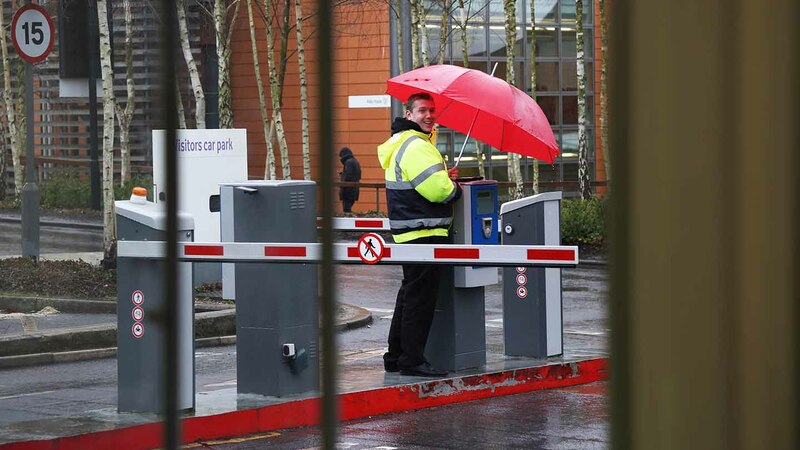 Our systems allow you to choose whether to allow staff to manage their own parking on a self-service basis or to enforce rigid administration of your parking assets. Click2Park (C2P) takes a Permit-based approach to parking management, with client-side Admin staff able to allocate permission to park in a specific space within a specific car park. Non-permit holders are able to book any available or unused spaces in 15 minute to 1 day slots within a designated total. 5 User Levels, with HigherAdmin access to extensive reporting including: contractors, visitors, permits & applicants, car sharing, bookings & breaches. C2P also offers a Mobile Application that enables your workforce to quickly & easily book a space from their iPhone, iPad, Android device or Smartphone. NetFM's generic Car Park Management System (CPMS) works on a less strict Permit and Allocation basis than Click2Park. Users are generally given Permission to park anywhere in a given Car Park or Site. Useful where spaces are not individually numbered or identifiable. NetFM's team of dedicated developers have a wealth of knowledge and experience of designing corporate software solutions. We can create or adapt almost any system to meet the requirements of your organisation, your parking policies and local planning departments. 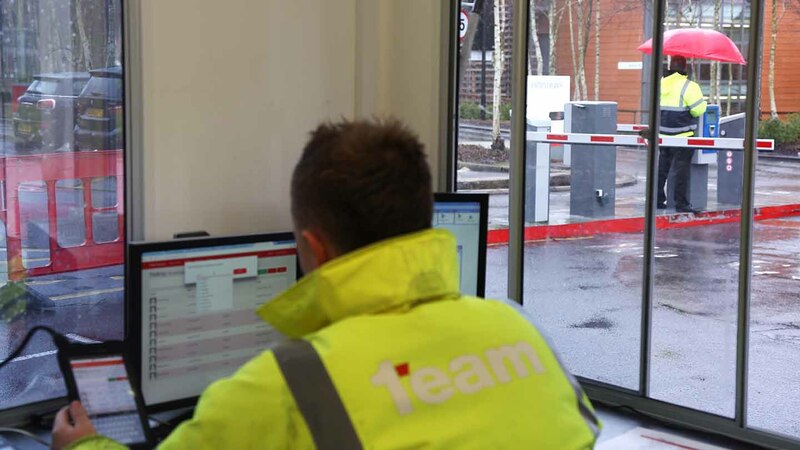 With a 12 year proven track record in developing and supporting car park management systems, NetFM can be a proactive member of your team in both consultancy and/or development roles. We offer friendly, personal support - with each client given a dedicated account manager to ensure our high service levels are maintained. Email info@netfm.org to request a Click2Park web demonstration, or call us on 01344 508038 . NetFM UK Ltd. is a UK based software development company specialising in the Visitor.Express. 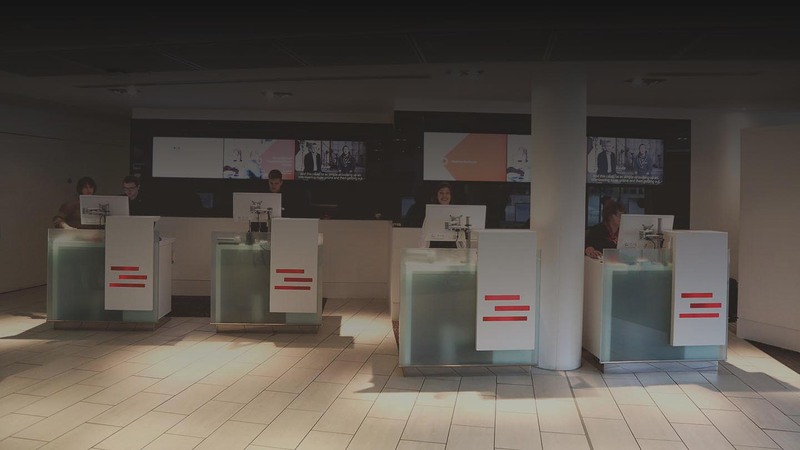 Visitor.Express enhances the visitor experience with innovative car park management systems, linked room booking, and real time updates for both visitors and hosts. The solution integrates both Click2Park and Journey2Share services to ensure Green travel plans are encouraged, and site security is managed.